When it comes to providing 100G coherent functionality in a pluggable form factor, optical transceivers such as CFP modules will inevitably come to be discussed. 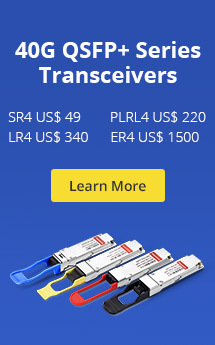 In addtion, CFP2 and CFP4 transceivers are also buzzwords nowadays. Here will introduce CFP, CFP2, CFP4 modules in details, and discuss their differences. How CFP2 and CFP4 Transceivers Developed from 100G CFP Modules? In addition to CFP modules, the CFP MSA now define two next generation 100G form factors – CFP2 and CFP4. Compared to the existing CFP modules, CFP2 and CFP4 will respectively double and quadruple front panel port density. The new form factors take advantage of advances in optics and IC integration, and increase in electrical I/O rate from 10G to 25G. They will support existing and future duplex single mode fiber (SMF) and parallel multi-mode fiber (MMF) interfaces. 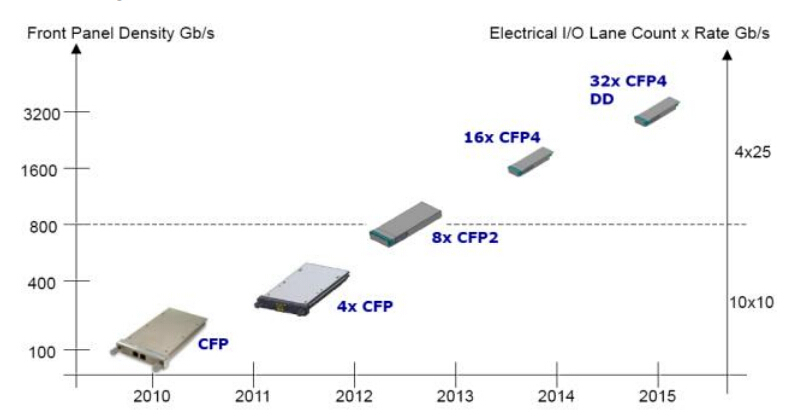 The following picture shows the evolution of 100G transceiver modules during 2010 – 2015. Through increasing in front panel density, the next generation of CFP modules will be with a smaller module size and lower power. This is enabled by increased integration of optics and ICs, and by increase in electrical I/O rate from 10G to 25G reducing the I/O width from 10 lanes to 4. In fact, this motivation of immediately taking advantage of advances in integration and I/O technology is similar with the 10G SFP modules. CFP2 and CFP4 modules are defined to support existing and future SMF applications. The primary application is 100GE-LR4 10km duplex SMF, with CAUI-4 electrical I/O to be defined in. CFP2 will support 100GE-ER4 40km and 100G DWDM optics when integration technology matures. CFP2 and CFP4 can also support the future 100G structured data center 1000m duplex SMF application. In addition, CFP and CFP2 modules support 100GE-SR10 parallel MMF with CAUI interface. CFP2 and CFP4 modules can also support 100GE-SR10 with CAUI-4 electrical I/O by using a 4:10 Gearbox IC. In fact, an extension of the 100G-SR10 application is break out of the parallel MMF cable into ten duplex MMF fiber pairs to enable high 10GE-SR front panel density. 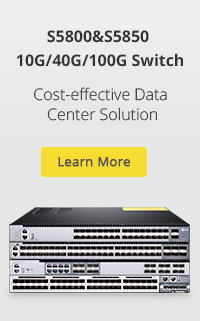 10x10G electrical I/O can directly support this functionality. However, CAUI-4 electrical I/O does not support this because it breaks up 10GE lanes into 5G Virtual Lanes. To preserve 10GE lanes, the Optical Internetworking Forum (OIF) is defining a Multi Link Gearbox (MLG) standard which will support 10:4 multiplexing and 4:10 de-multiplexing of ten 10GE asynchronous streams across a 4x25G electrical I/O interface. We can see the differences between CFP, CFP2 and CFP4 in the following picture. Pluggable CFP, CFP2 and CFP4 transceivers will support the ultra-high bandwidth requirements of data communications and telecommunication networks that form the backbone of the internet. CFP modules is widely available in the market, especially with the development of 100G Ethernet in recent years. However, CFP2 and CFP4, due to the high cost of research and development, are still not so much widely available in the market. Only few vendors can offer high-quality CFP2 and CFP4. Fiberstore, the leading 100G CPFP manufacturer and supplier, strives to offering the best solution for their customers. Except offering the 100G CFP LR4, they recently announced that they will launch the 100G CFP2 LR4 with high quality and a competitive price. Additionally, it is said that, this CFP2 product can be designed to be compatible with many major brands. For more information, please contact Fiberstore Team over sales@fs.com. This entry was posted in 100G QSFP28/CFP/CXP, Fiber Optic Transceivers and tagged 100G transceiver, CFP, CFP module, CFP2, CFP4. Bookmark the permalink.